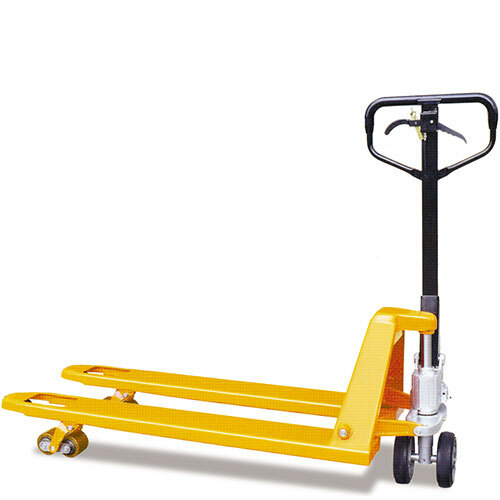 Our range of pallet trucks (also known as pallet jacks) are designed to help you move pallets weighing up to 2500 kg safely and with ease. 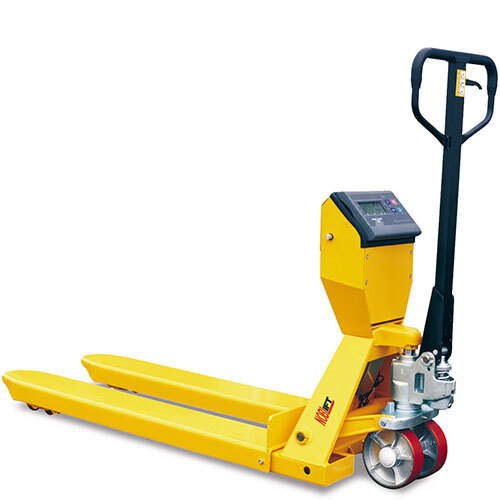 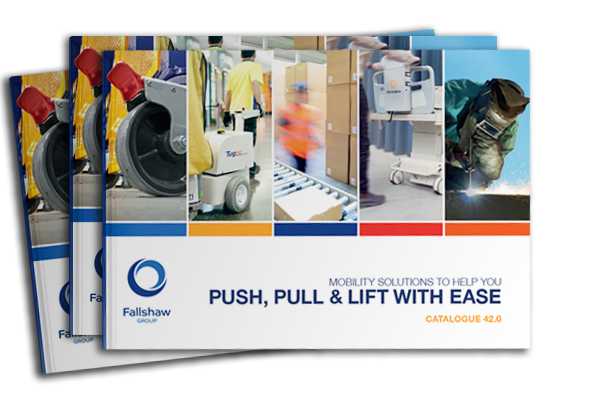 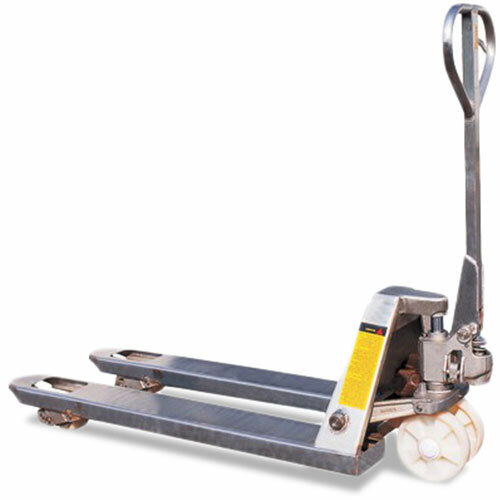 Various types are available including pallet trucks with scales, handbrake, galvanised, stainless steel, low profile or high lift. 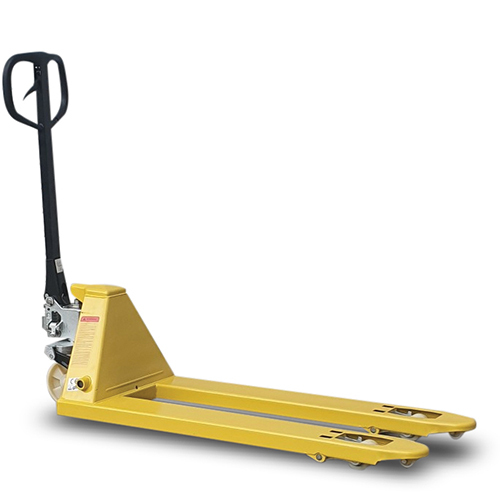 Fully adjustable push rod under forks. 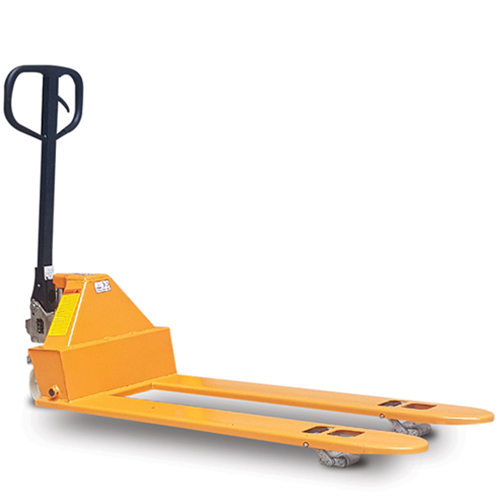 Safely move up to 2500 kg. 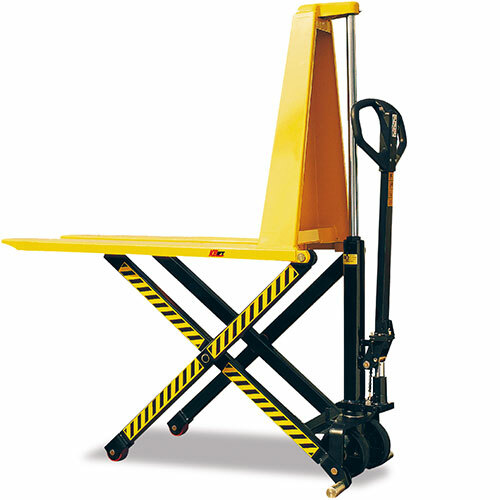 Safely move up to 2000 kg. 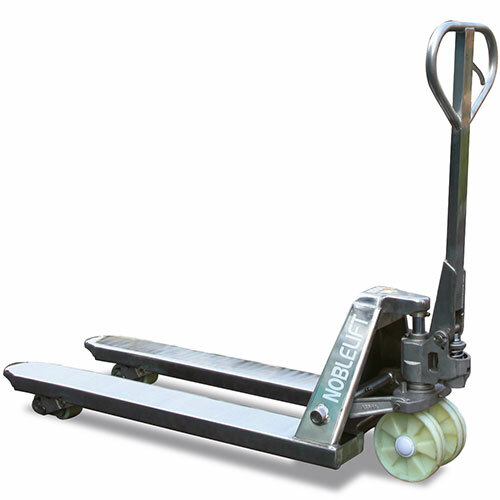 Safely move up to 1000 kg.